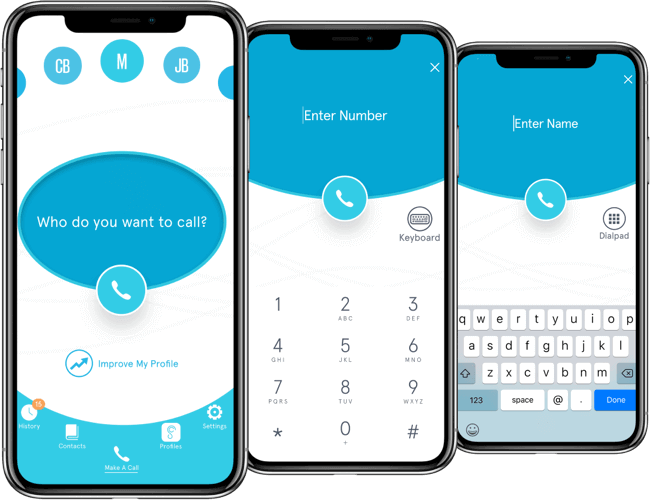 Want to experience perfect phone calls? You’re in luck! 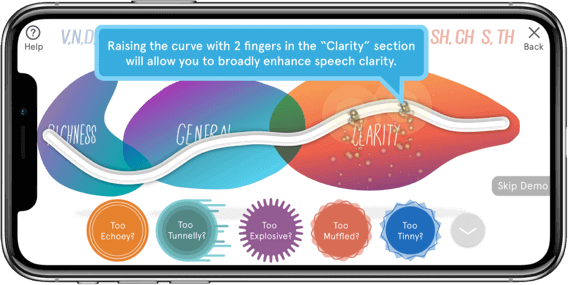 SonicCloud has the power to enhance phone calls for near perfect speech understanding. 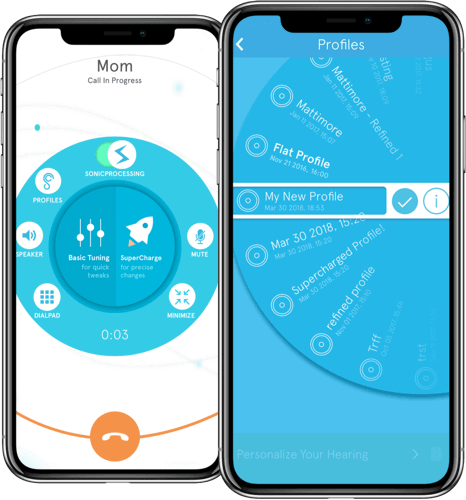 Simply tap “Make Your First Call” right after you finish the hearing assessment — You can now call anyone and experience perfect clarity! Select the person you would like to call from your Contacts; or, dial them directly. 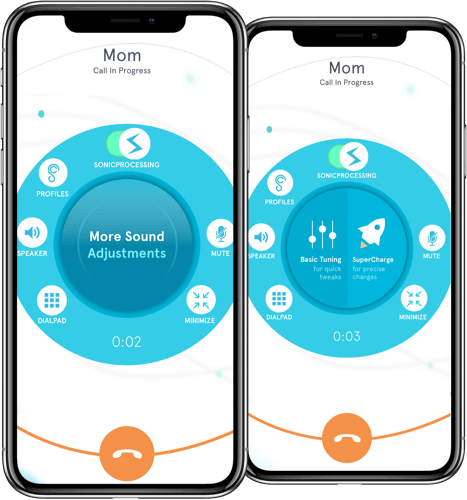 While on a call, you have the ability to switch between hearing profiles. Just click “Profiles” while on a live call. Go ahead, try it out! 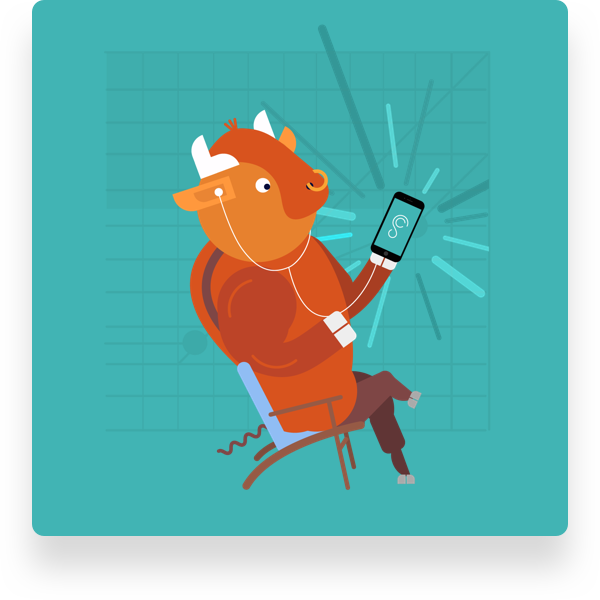 If you’re on a call with someone who has a hard-to-hear voice, or if you’re in a noisy environment like a restaurant or sidewalk, you can tune in REAL TIME! 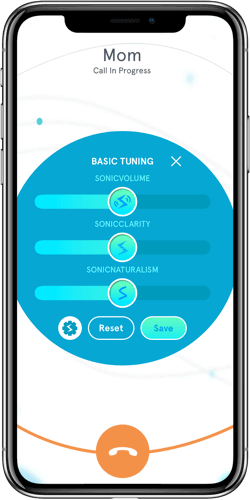 “Basic Tuning” lets you make quick tweaks to SonicVolume, SonicClarity, and SonicNaturalism. You can even go one level deeper by clicking the gears icon to access the “Advanced Clarity” panel. 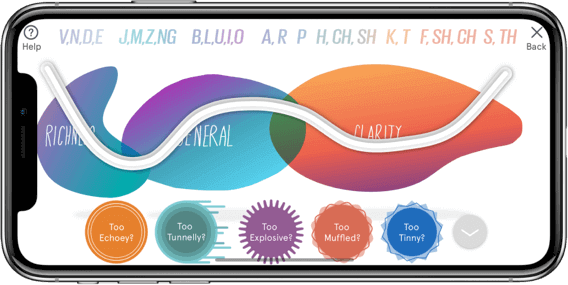 Here, you’ll be able to enhance specific sounds like CH, SH, and S. If you feel good about the changes you’ve made, tap SAVE. 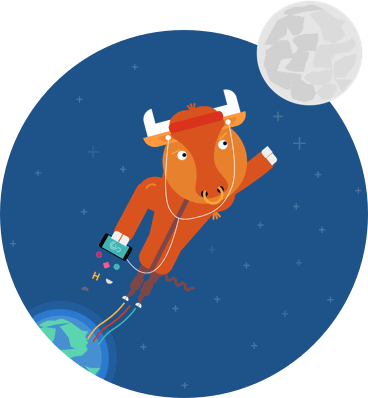 Next time you’re on a call, you’ll find this new profile happily nestled in your Profiles disk. For more precise changes, or if you want to get fancy, tap “SuperCharge” instead of “Basic Tuning” while on a live call. This is the most advanced real time tuning capability within SonicCloud. We recommend raising the curve in the clarity section. Once the sound is sharp and crisp, bring back a natural quality in the “richness” section. Let your brain be your guide! After all, ONLY YOU know how good it sounds. If you’re making adjustments based on a specific person’s voice, it’s probably a good idea to save the new profile under that person’s name. 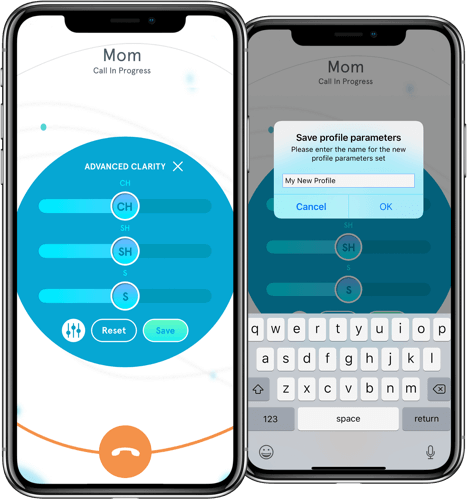 For example, you can save your niece’s profile as “Niece’s high pitched voice,” so whenever you chat with her on the phone in the future, you’ll have her custom profile ready to go! 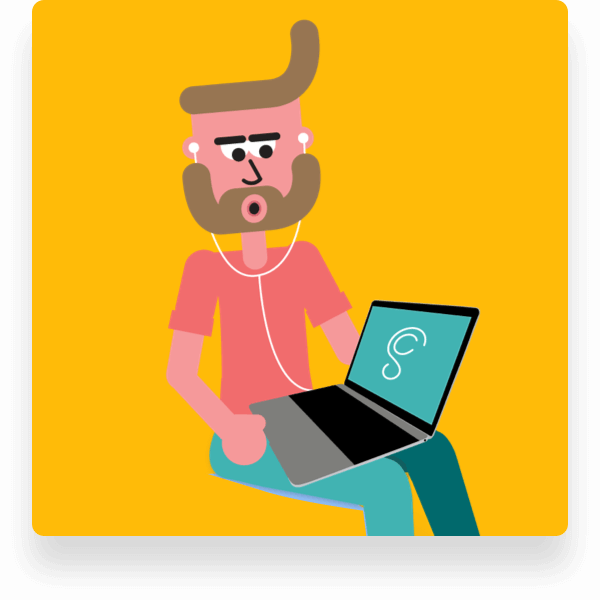 Other people find it helpful to save profiles for specific environments, such as a noisy restaurant or a subway station.